These newborns, from diverse backgrounds, represent our country’s next generation of thinkers, workers and leaders. Much of their success in life depends on key decisions that our policymakers make now. And one of those key decisions is to promote policies that can ensure babies thrive, including quality early learning, child care, home visiting programs and comprehensive paid family leave. We know the first three years of a baby’s life shape all the rest. In that short period, babies develop more than 1 million new neural connections every second, forming the foundation for later learning. When our society provides young children with what they need to be healthy and happy, we optimize their chances to succeed. But when babies don’t get what their growing brains need — good health, support for strong families, and positive early learning experiences — they miss out on opportunities to flourish. Two very different futures can grow from disparate access to opportunity early in life. Roughly half of the babies born today are children of color. And while they are each born with the same infinite potential as their white peers, social inequality and structural racism have the power to undermine their life chances. Consider this: Children of color are two to three times more likely to be affected by poverty than white children. They are therefore more likely to be food insecure, live in poor-quality housing, have families that struggle to cover basic needs, and be expelled from child care and preschool. Related: This program is proven to help moms and babies — so why aren’t we investing in it more? Low-income children also often fall behind well before they enter preschool. 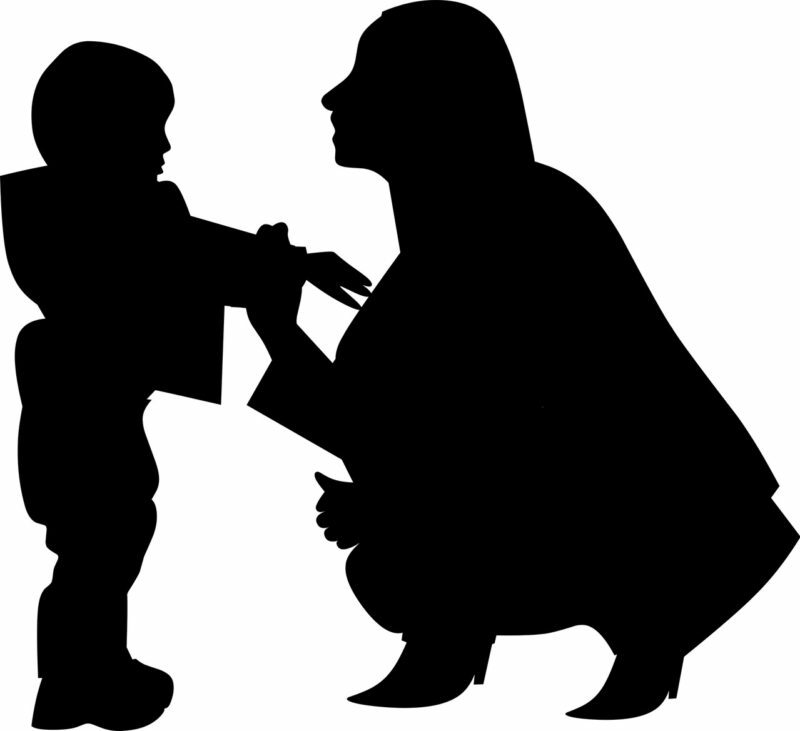 Research shows that by age 2, they are already six months behind more affluent children in their language processing skills. The stressors associated with poverty are compounded by challenges in accessing affordable health insurance and preventive healthcare services, interventions for developmental delays and mental health issues, and quality child care. To maximize our country’s potential and future prosperity, we must prioritize equity in the earliest years. By the year 2050, an estimated 53 percent of the U.S. population will be multi-racial or non-white. We must ensure that all babies get the attention and support they deserve, no matter their race, ethnicity, family structure or socioeconomic status. Yet our current policies far too often overlook babies of color and babies from low-income families. To lay the foundation for future learning, behavior and health, all babies and their families need access to high-quality and affordable child care, time for parents to bond with their babies, services that encourage healthy emotional development and supports to ensure strong physical health and nutrition. By investing in policies that fuel babies’ bodies and minds, we can work to promote healthy babies who arrive at preschool and kindergarten ready to learn. Our communities are filled with champions for babies who know what they need to advance equity for babies. As policymakers begin their new terms this month, advocates from all backgrounds must unite to encourage them to #ThinkBabies and make all babies’ potential a national priority. Our shared future and success depend on supporting babies and toddlers of color. With the right supports, every child in every family can get a strong start in life. This story about early childhood development was produced by The Hechinger Report, a nonprofit, independent news organization focused on inequality and innovation in education. Sign up for our newsletter. 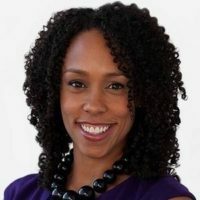 Myra Jones-Taylor is chief policy officer at ZERO TO THREE. John B. 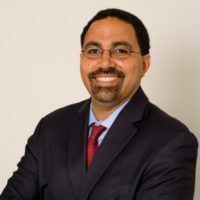 King Jr. is president and CEO of The Education Trust.